This easy brown sugar sauce is creamy and buttery. Vanilla flavors this simple sauce. Add a dash of cinnamon or nutmeg for spice flavor. Or, use rum flavoring instead of vanilla. This brown sugar sauce is an excellent topping for bread pudding, waffles, pound cake or apple pie. In a small saucepan over medium heat, whisk together the brown sugar, corn syrup, butter, heavy cream and vanilla. Bring the mixture to a boil while whisking frequently. Reduce the heat to medium-low and boil gently for 5 minutes. Remove the sauce from the heat. The brown sugar sauce will thicken as it cools. 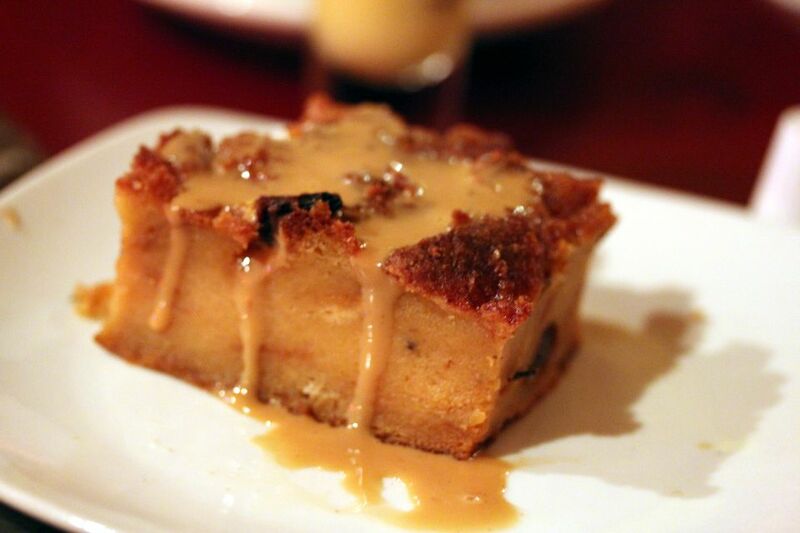 Serve over bread pudding, cake, pie, cobbler or ice cream. Prepare for Ice Cream Season With This Amazing Pecan Praline Sauce!